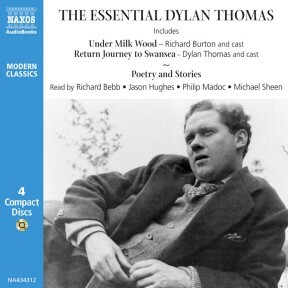 This varied, well-chosen selection brings onto one CD set the best of Dylan Thomas. 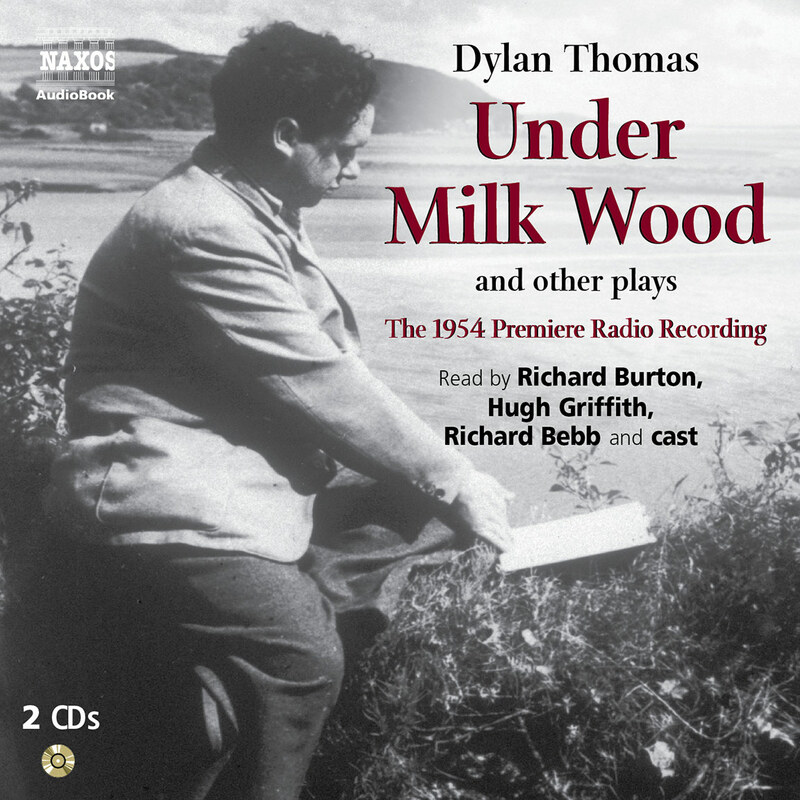 Here is the legendary recording of Under Milk Wood, with Richard Burton and Richard Bebb as narrators; but here also are two radio productions he wrote before that great classic, and though interesting in their own right, they show how Under Milk Wood grew gradually in his imagination. Thomas was a charismatic if idiosyncratic performer of his own poetry and stories and here is a representative selection. 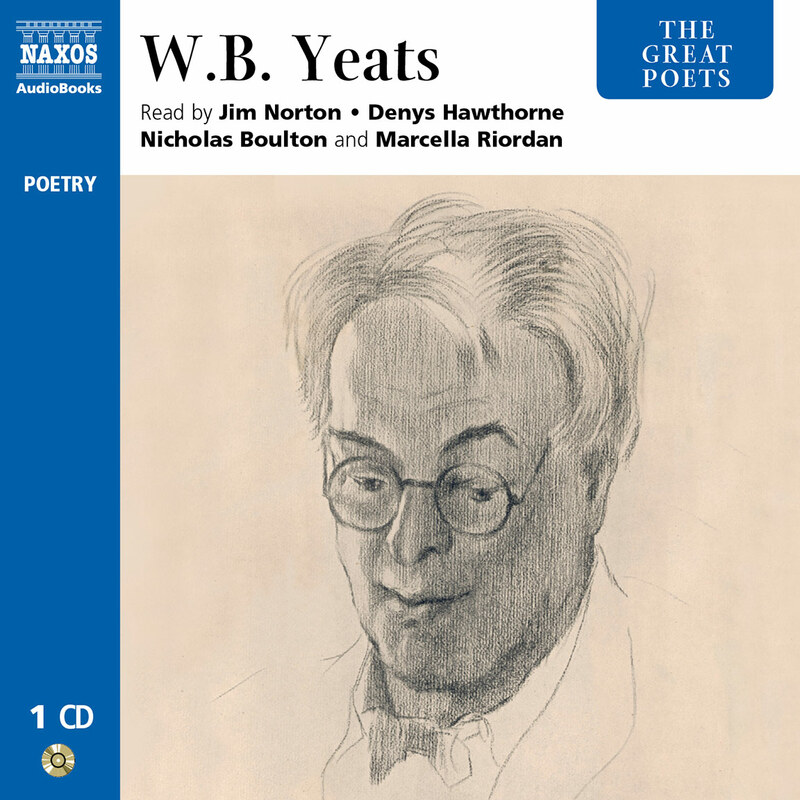 Performances of Dylan Thomas have since moved on and the greatness of the writer as a poet and storyteller are perhaps best heard in new recordings by actors of our own time. 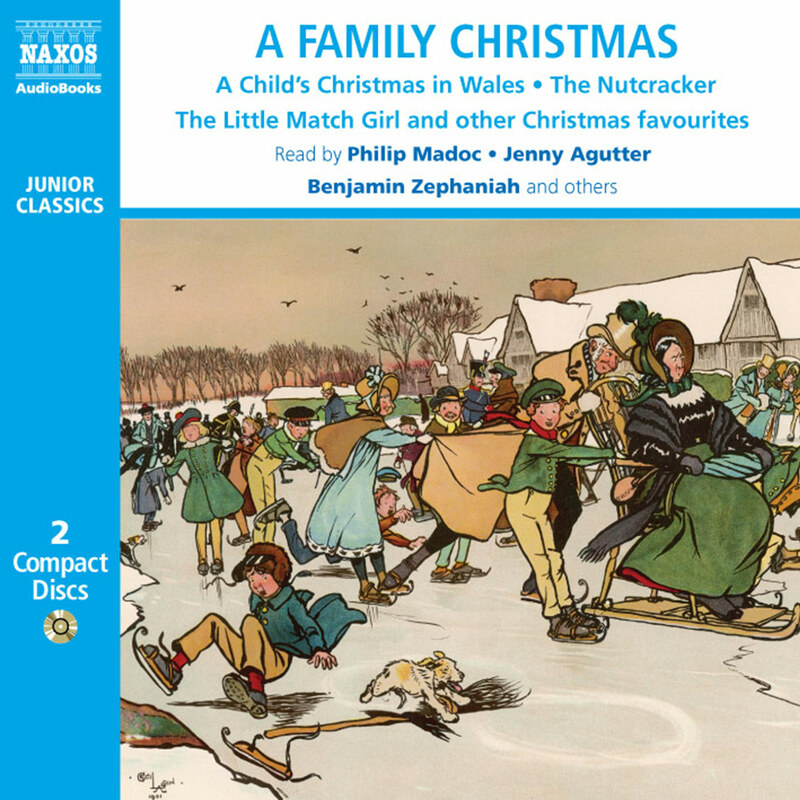 Here Bebb, Madoc, and Hughes share some of Thomas’s finest, most challenging and endearing works. 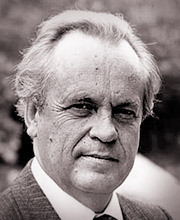 Born in London in 1927, Richard Bebb was educated at Highgate School and Trinity College, Cambridge. He became an actor in 1947 in Michael Redgrave’s Macbeth and then spent two years in repertory at Buxton and Croydon, where he met his future wife, the late Gwen Watford. They married in 1952 and had two sons. 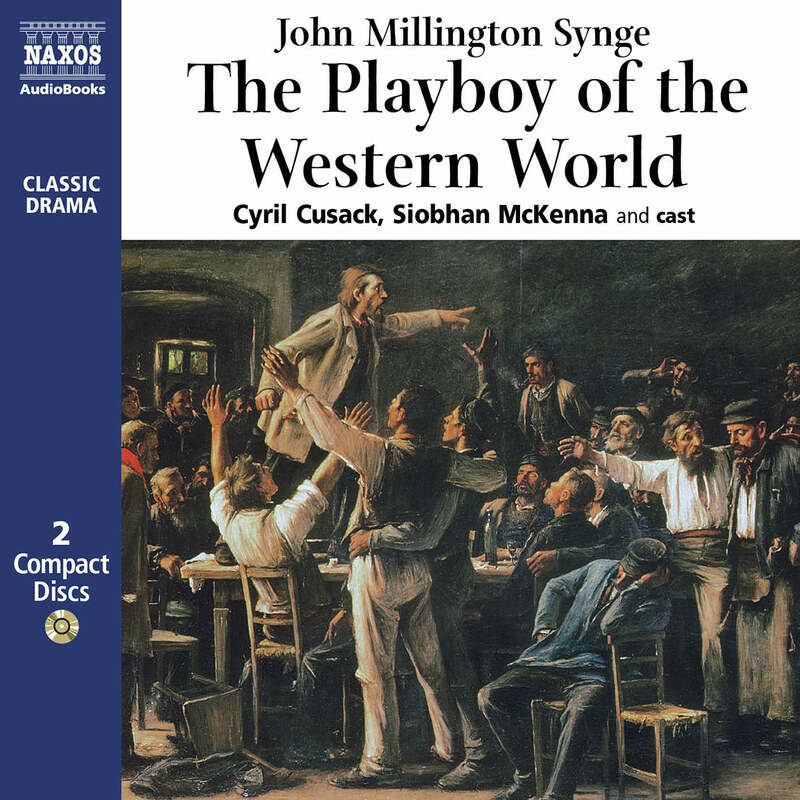 From 1950 he worked regularly in all the theatrical media. 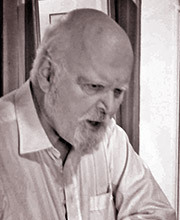 He has appeared in a handful of West End plays, made over a thousand broadcasts, including sharing the narration with Richard Burton in the BBC recording of Dylan Thomas’s Under Milk Wood and also appeared in almost two hundred television plays, including Alan Bennett’s A Question of Attribution; among other television appearances were Barchester Towers and Agatha Christie’s A Murder Has Been Announced. His one important film appearance was as the successful cricketer in Terence Rattigan’s The Final Test. 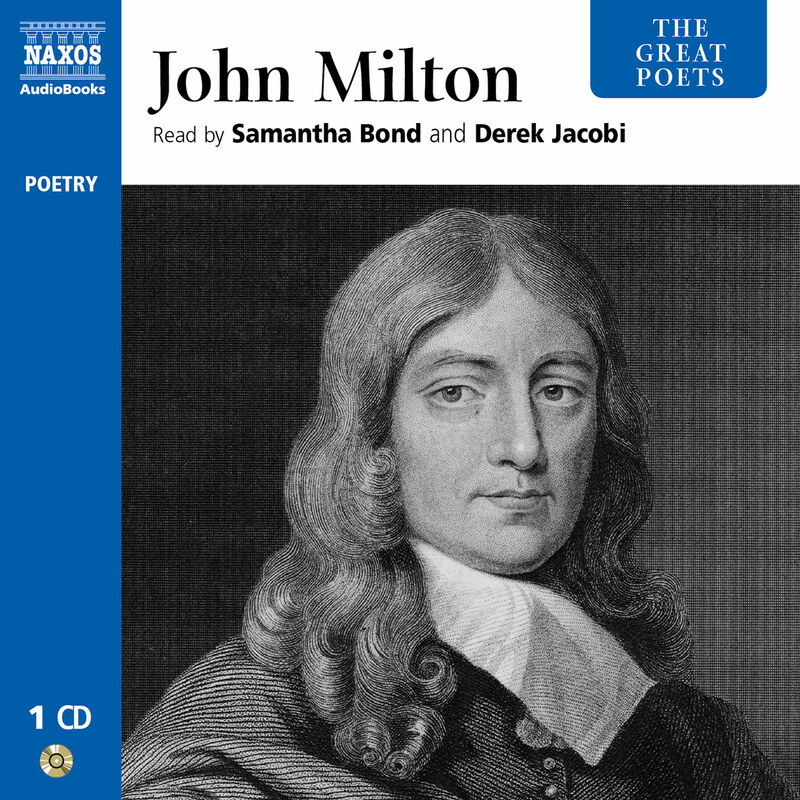 He owns the largest collection of historic 78s of opera singers in England and has lectured at Yale, Harvard, Princetown and the Smithsonion on theatrical and musical subjects. He discovered the unknown cylinder recordings of Sir Henry Irving. 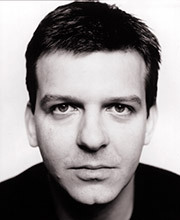 Jason Hughes trained at LAMDA. His theatre credits include Design For Living directed by Sir Peter Hall, Caligula directed by Peter Grandage and Look Back in Anger. His numerous television appearances include Waking The Dead, Casualty, The Bill, Peak Practice and London’s Burning.